RCB skipper Kohli expressed his displeasure after the match saying, "We are playing at IPL level, not club cricket. It's the last ball and the umpires should have their eyes open, was a no-ball by an inch". 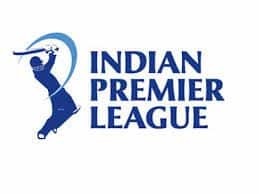 IPL 2019, RCB vs MI Match 7: Three-time champs Mumbai Indians are off the mark in the 12th edition of Indian Premier League (IPL) 2019 with a thrilling win over Royal Challengers Bangalore by 6 runs to get their first points of the season on Thursday. 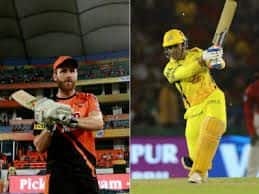 However, Mumbai’s close victory over Bangalore was marred by another big controversy which has caught everyone’s attention in the cash-rich league after the infamous ‘Mankading’ incident. Bowling the final over of the innings, veteran superstar Lasith Malinga hardly put a foot wrong until the last delivery of the innings during the match 7 of IPL between RCB and MI at M.Chinnaswamy. 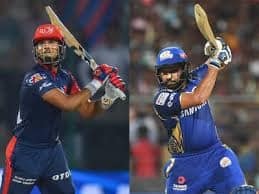 With equation demanding, 7 to win off the final ball – Malinga bowled a perfect low loopy full ball on off-stump to which Bangalore batsman Shivam Dube managed to play a nothing shot. The TV Replays show that Malinga has clearly overstepped but the on-field umpire S Ravi didn’t pick it. RCB skipper Virat Kohli was seen red-faced after the umpiring blunder and the Bangalore crowd too were in total disarray. Mumbai were put under the pump for the most part during Bangalore’s chase, especially in the second half of the innings. AB De Villiers and Kohli were motoring along well, especially the former who went berserk towards the end. But, the visitors’ were phenomenal in the death overs particularly Jasprit Bumrah, who bowled a fantastic 19th over. For his incredible bowling effort, Bumrah was later adjudged as the Man of the match for his figures of 3/20. His idol Malinga also put on an incredible death bowling display in the last 4 overs and eventually got Mumbai just over the line.